At LB Paper we provide a variety of waste services to keep your facility running green and clean. Not only can we provide a recycling program to better your waste, we will also generate cash flow back into your business by turning your waste into a positive return. 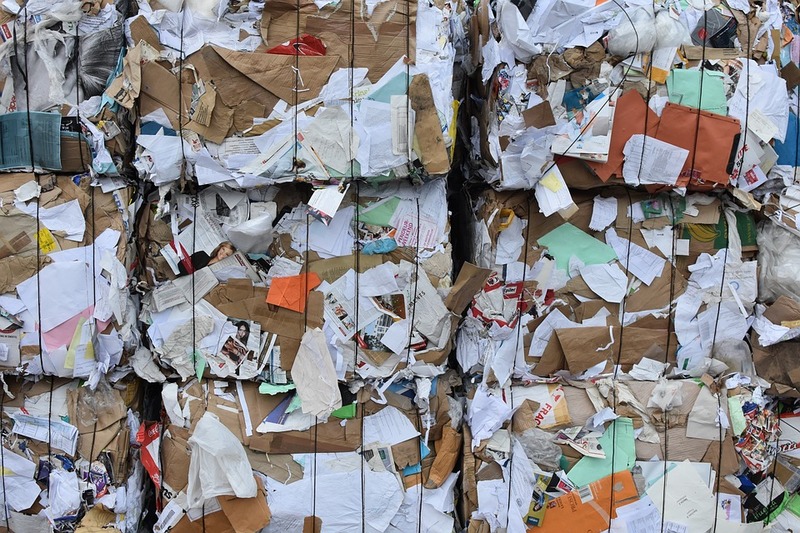 If your business accumulates loose or baled recyclables, we can provide expert waste management solutions to profit the environment and your company. If your waste is generating loose material, feel free to reach out and see how we can provide state of the art baling that will keep your facility organized and producing top dollar return. Furthermore, by offering drop trailer services we can keep your baled material off the floor to keep your facility running clean and safe for daily operations. Please see a list of grades below, or if you have other grades you are producing please feel free to contact us for pricing quotes.